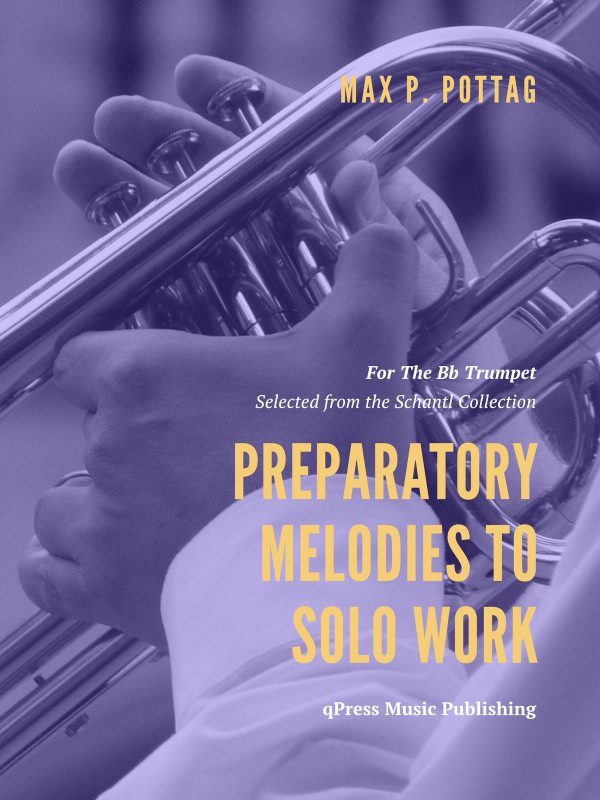 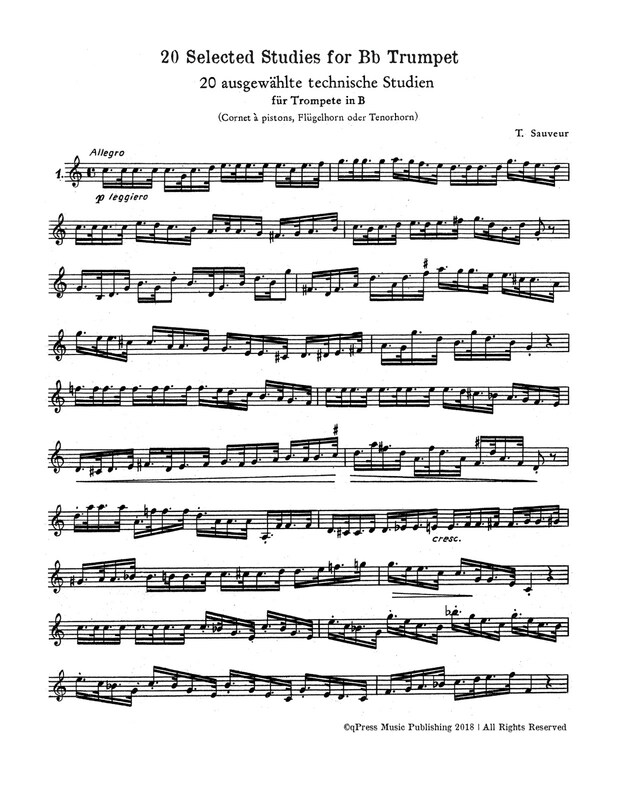 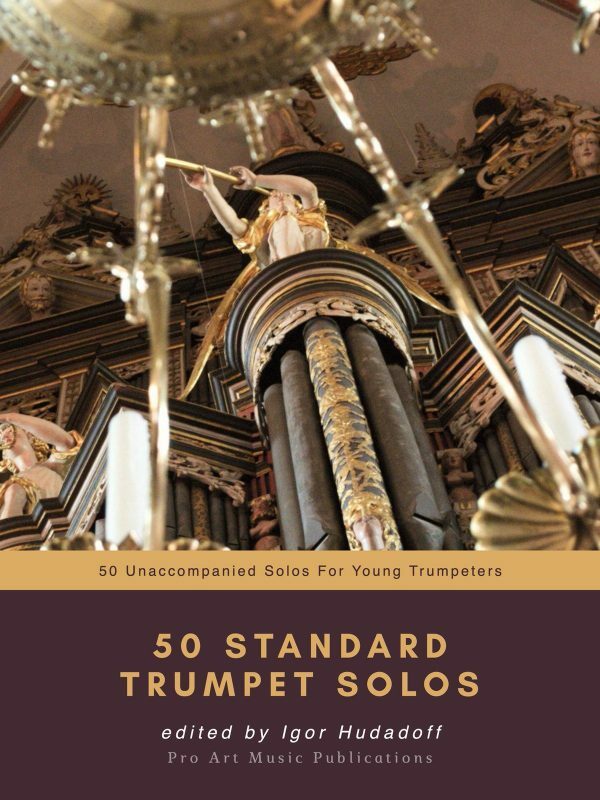 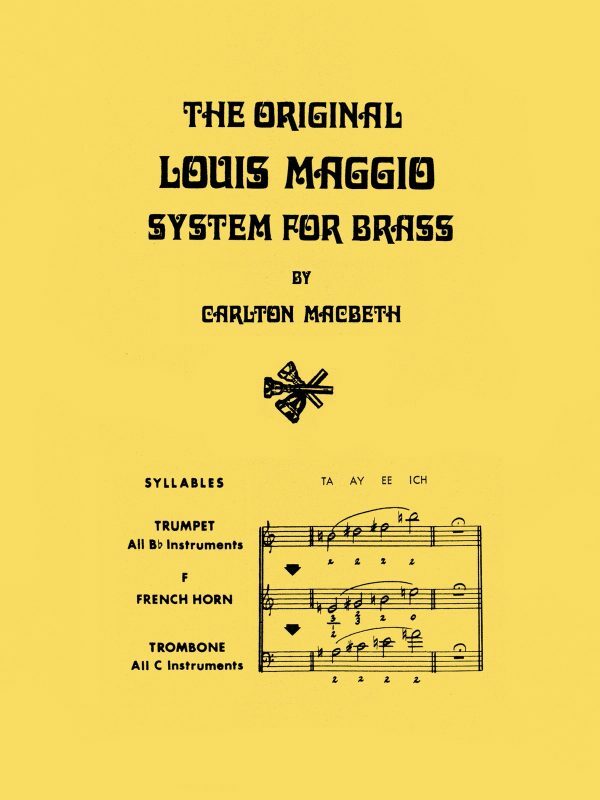 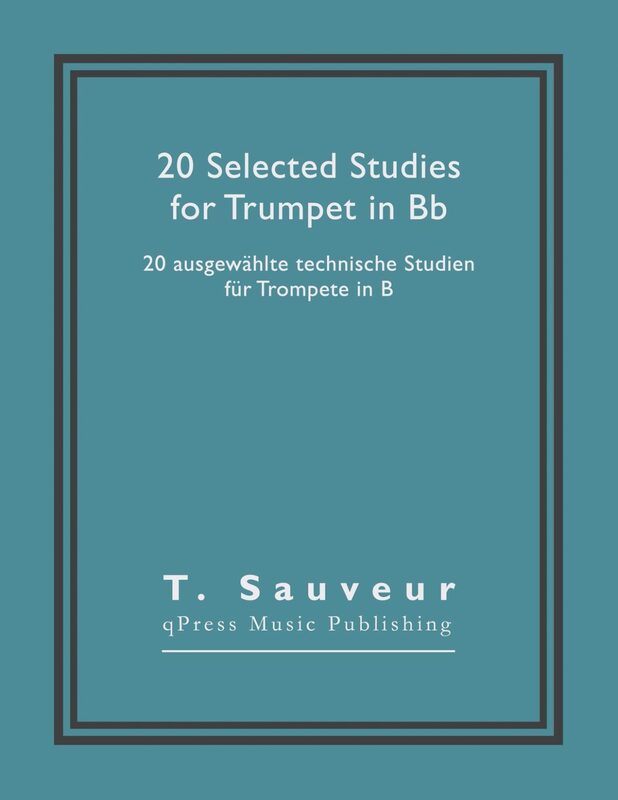 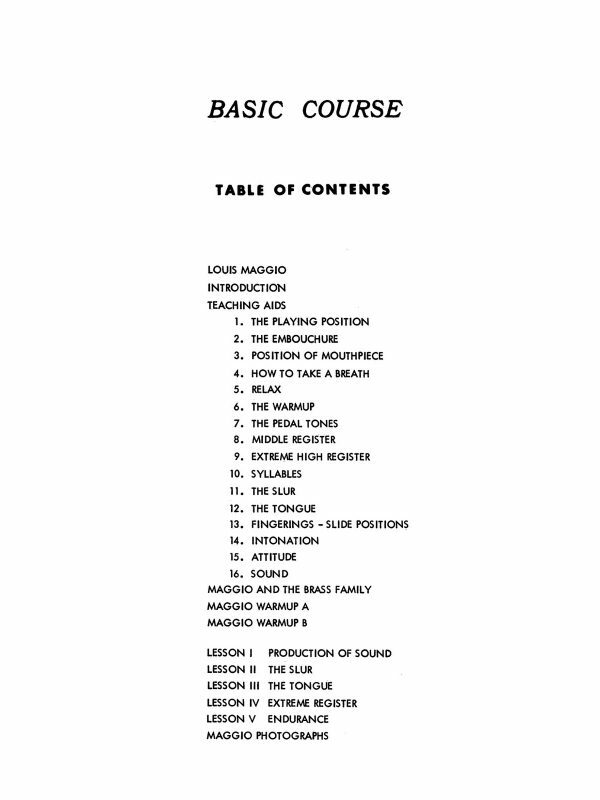 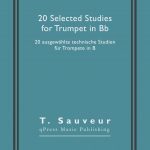 20 Selected Studies for Bb Trumpet	by Sauveur, T.
These are really wonderful upper intermediate to advanced studies that are technical and virtuosic in nature. 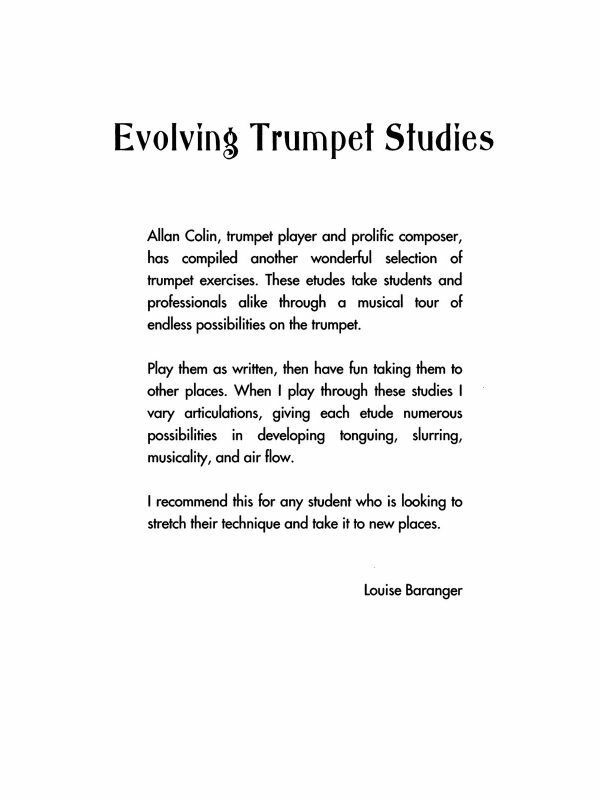 Each study will push you to hone your manual dexterity, increase your flexibility, refine your multiple tonguing, and gradually increase your velocity. 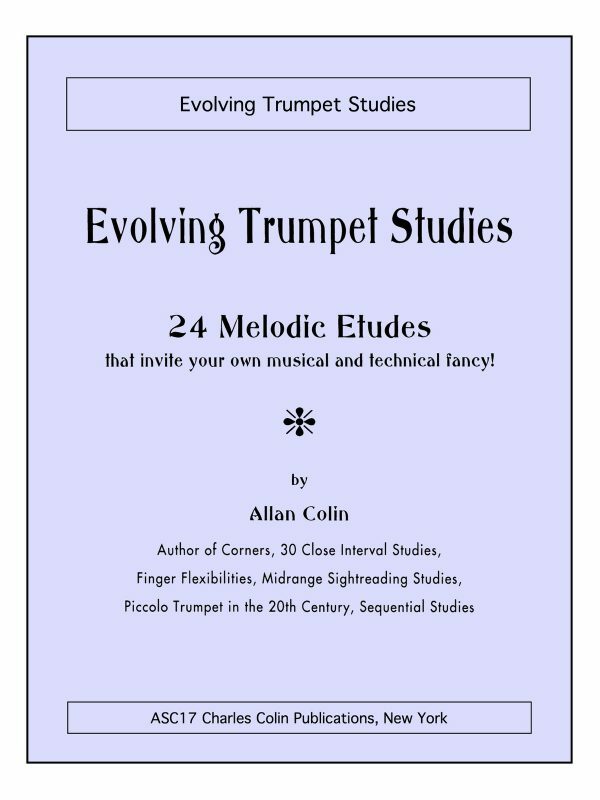 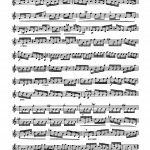 These are virtuosic studies and are absolute showstoppers in lessons and masterclass situations. 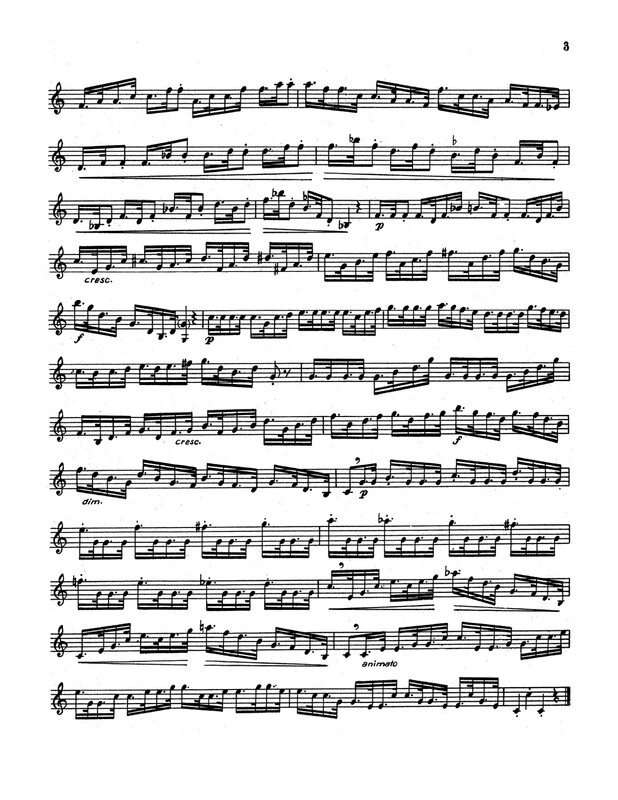 Any and all serious players should have these under their fingers. 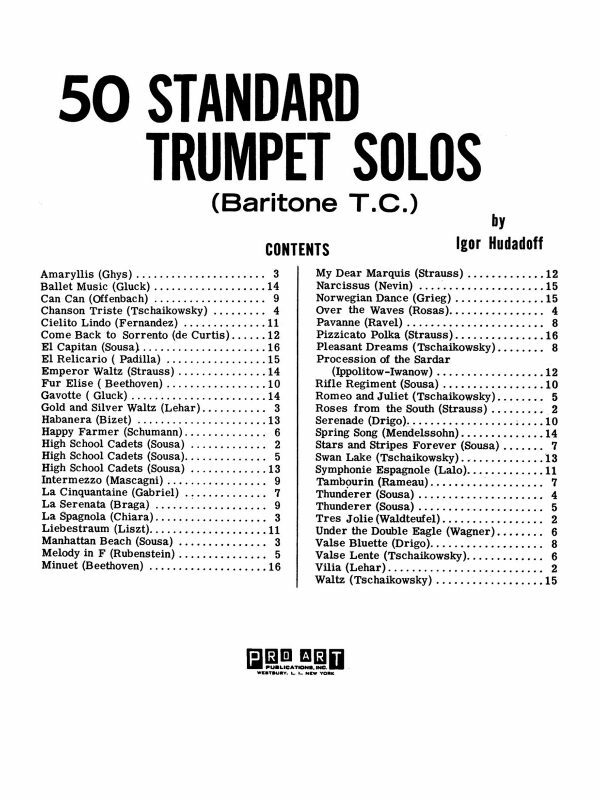 They prove the who’s who of masterful trumpeters. 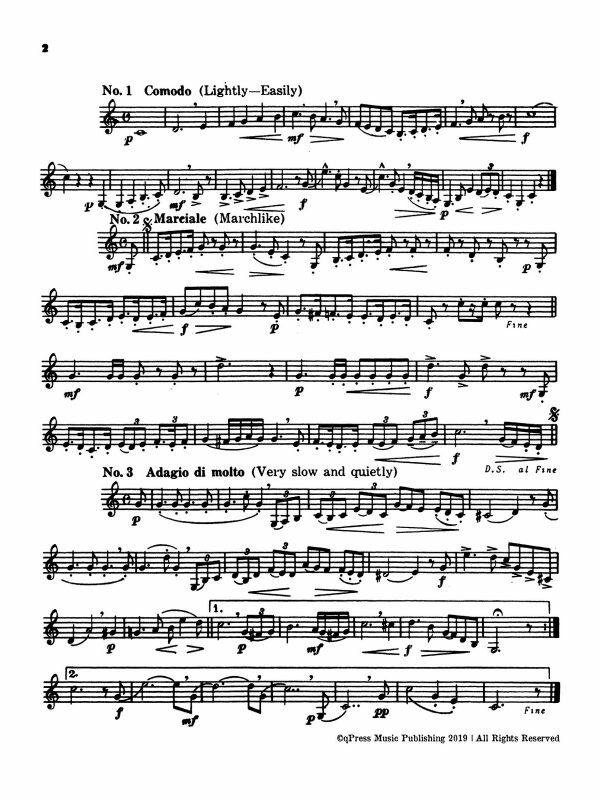 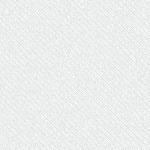 Play the entire first study for free to the left, then grab an immediate PDF download above.